Hi all, long time lurker here but I keep plugging away with my own creations while being inspired by all of yours. This is the first one I've felt comfortable unleashing on the forum. There are aspects of it I'd like to improve, but it's my first big MOC so I committed to finishing it first, and refining it later. Any suggestions regarding the circular stacked roof on the transept portico would be welcome. I deliberated over a brick-built dome versus a hinged, petal affair and went for the latter because I felt it better suited the other techniques on display. Oh and because it all got a bit serious. Here's the Cathedral with the Occupy London protest camp for a little colour. Please forgive the banners, I cheated them in photoshop! Great build! Truly amazing! And plenty of detail on a large scale MOC! The camp is great as well. Wow! Very nice MOC. I like the way you build the dome. Wow! 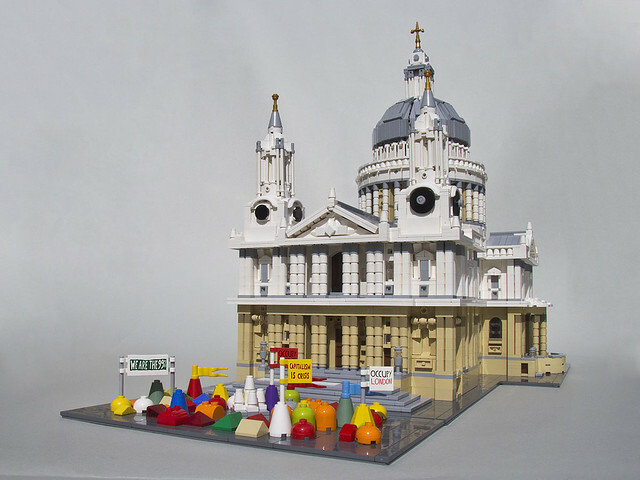 That's one amazing rendition of St Paul's. Looks very realistic. If I may suggest - post a picture of the original so that everyone can see how authentic yours is. I'd also love to see a view of the semicircular chancel windows if you can. And (if you don't mind me asking) - is it a digital render? No problems if it is, I just think it'd be good to know. If it's real brick then my compliments to your photography skills too! This is really madness! I really like to see this as a UC set!, colors are great, forms are really well done! How many pieces is there in this? How much time does it take you? For myself I do believe it is rendering! Thanks so much for the frontpage! It's a photograph, but my day job is graphics and illustration with a little bit of photography so I put it on a backdrop and sharpened the photos a little. I will take some photos as you suggest to show the back and some close-ups of the dome. I'll also add some reference of the actual building for comparison. Perfect! Make this a set and people will stand in line for this. Seriously, I am not into architecture at all, but this one blew me away. Also I love the idea with the tents. I wonder what the dome would look like without the tiles. It would stand out maybe a little more because of the studs, but maybe also be more sleek? Thanx to have add an upper view it is move clever this way! I am really happy to see that finally it is not a render! 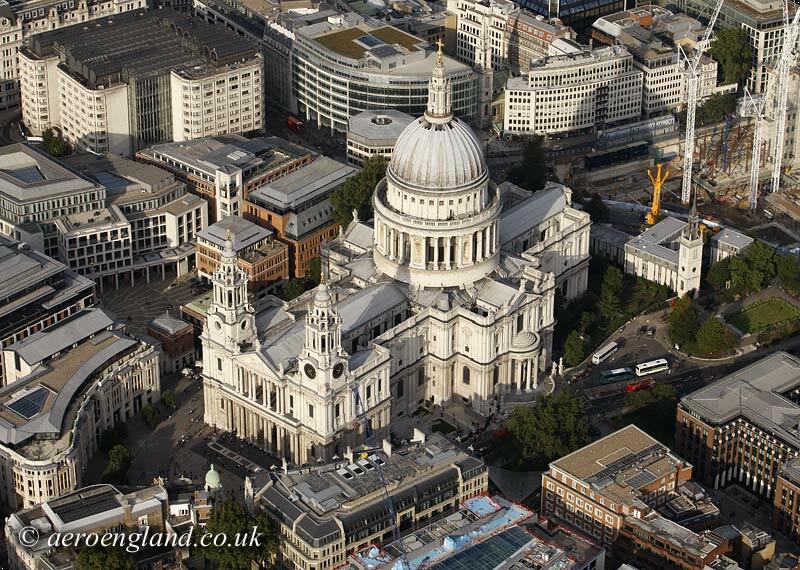 Very nice example of St Pauls. I thinks the tiled dome looks better myself than a petal one would and whilst It is hard to compare without seeing a petaled one that is my opinion. It is a super build though in anyone's book and would be a good set were it ever made. The camp adds lots of color and is so St Paul's in its recent history at least! Well done. This is the first one I've felt comfortable unleashing on the forum. What an amazing creation to start with. This one easily beats any Architecture set. I like how accurately you reproduced the dome on such a small scale. Ah, that explains it. Superb photography! 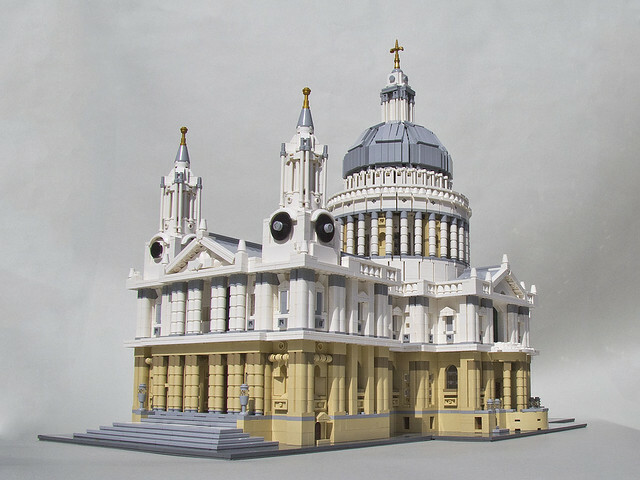 I walked past the rear end of St Paul's a while back, and got to thinking how it would be a superb building to try to recreate in LEGO. But I don't think I could match your efforts. This is absolutely stunning! So incredibly well-built on this scale. I'm a huge fan of the real building, and try to get to see it up close at least once a year, and your version is spectacular - not least because you've photographed it so well. I agree with the others - I thought it was a render. Well done on the design process, the build and the photography - it's wonderful. AWESOME structure 'MECHALEX', congrats on being front paged.......and I too love the little camp out the front of the church. Genuinely brilliant. 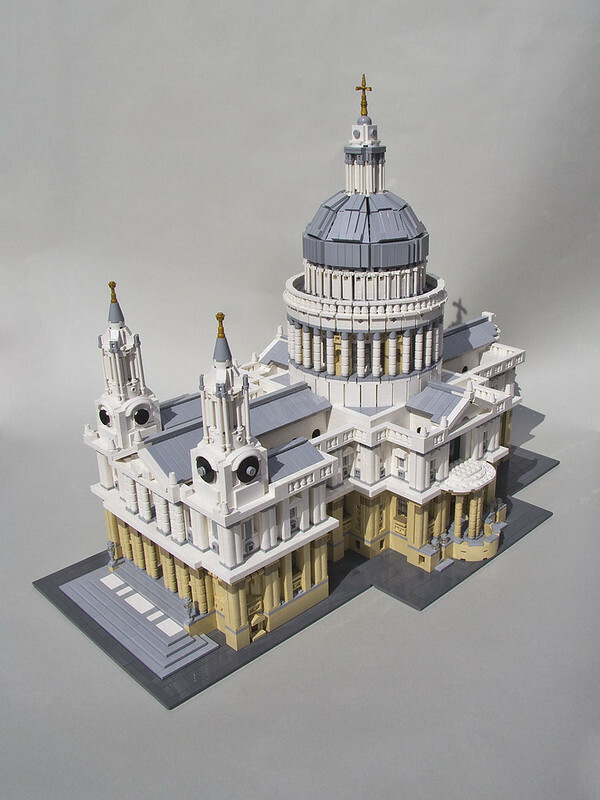 St Paul's is a gorgeous building and you've done a fantastic job of recreating it. Wow...I've just got to say...wow! 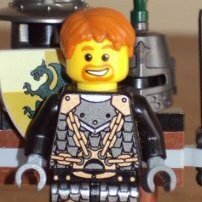 When I saw this on the frontpage, I naïvely thought that it was to minifig scale. That's how good of a job you did. Keep up the good work, and make more of these creations for everyone to see. Wow! You are good at this! : thumbup: great work!!! This is mindblowing. One of the best creations that I have seen. The way you made the dome is fascinating. 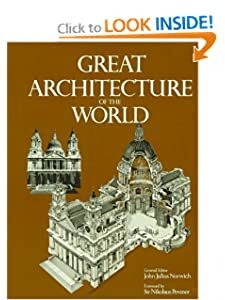 I hope some day you will put a small tutorial about the creation of the dome for newbies like me trying to find a way around in (LEGO) architecture. Absolutely jaw-dropping!! I am really curious about the number of pieces you used in this moc. Did you manage to count them all? And it's your first MOC... I cant't wait to see the next ones! You could start a new Lego theme: UCS Architecture! Stunner. You've captured teh proportions very faithfully! The choice of tan & white is really interesting. I really like the dome - good choice of technique.